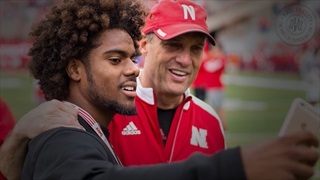 Nebraska has made some adjustments to its defensive lineups, both out of necessity because of injuries and because of development by some players. 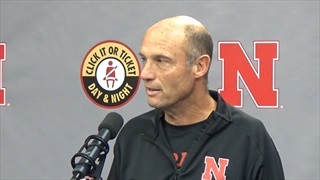 Head coach Mike Riley talked about Nebraska's sputtering run game, ever-growing injury list and more during his Monday morning press conference. 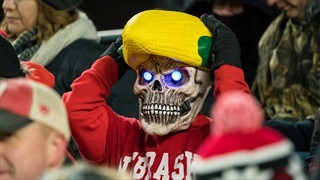 Hail Varsity's Greg Smith, Jacob Padilla and Derek Peterson offer three final thoughts on the Huskers' come-from-behind win at Purdue. 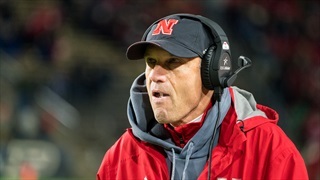 Notable quotes from the Huskers' 25-24 win over the Boilermakers in West Lafayette. 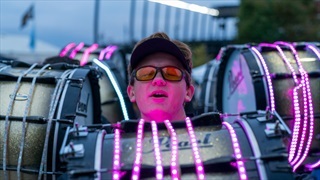 See all the gameday sights from Nebraska's trip to West Lafayette. 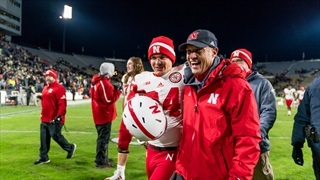 Mike Riley and Danny Langsdorf had hinted at increased roles for Jaylin Bradley and Tyler Hoppes heading into Saturday's game and the two put up some big numbers against Purdue, but Nebraska has plenty of other areas to tighten up moving forward. 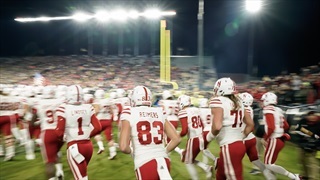 Photographer Aaron Babcock puts you in the middle of the action of Nebraska's 25-24 win over Purdue. If you went or tuned in to West Lafayette looking for answers to the vexing questions facing the Huskers, there were none. But there was a strange win that required a lot of "strain." 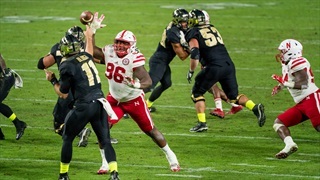 The Huskers had problems again Saturday night. Quarterback Tanner Lee wasn't one of them. His career night provided Nebraska just enough of an edge against Purdue. 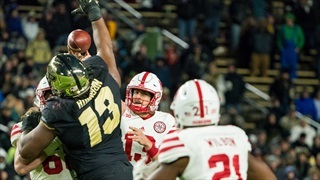 With the game on the line, Nebraska put the ball in the hands of its veteran quarterback and called the number of its best playmaker, and the result was the Play of the Game from Nebraska's 25-24 win at Purdue. 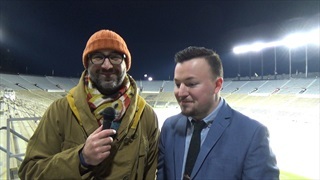 Hail Varsity's Brandon Vogel and Derek Peterson recap a strange night in Indiana. It was bad, then worse, then good. 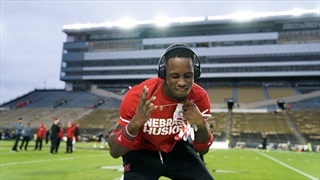 Both on the field in the Huskers' come-from-behind victory and on Twitter. 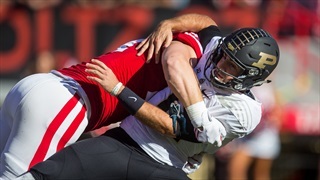 Tanner Lee had his best game of his career, the Huskers hung around late and converted when they needed to, stealing a 25-24 victory on the road against Purdue. In the latest edition of the Views Pod, Hail Varsity talks with Mike Carmin of The Journal & Courier about weird losses, Bill Moos and the Boilermakers. 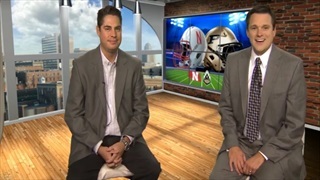 Friday Forecast: Can the Huskers Get Back On Track? Nebraska is back in action this week against Purdue, and so is the Hail Varsity staff with another round of picks.